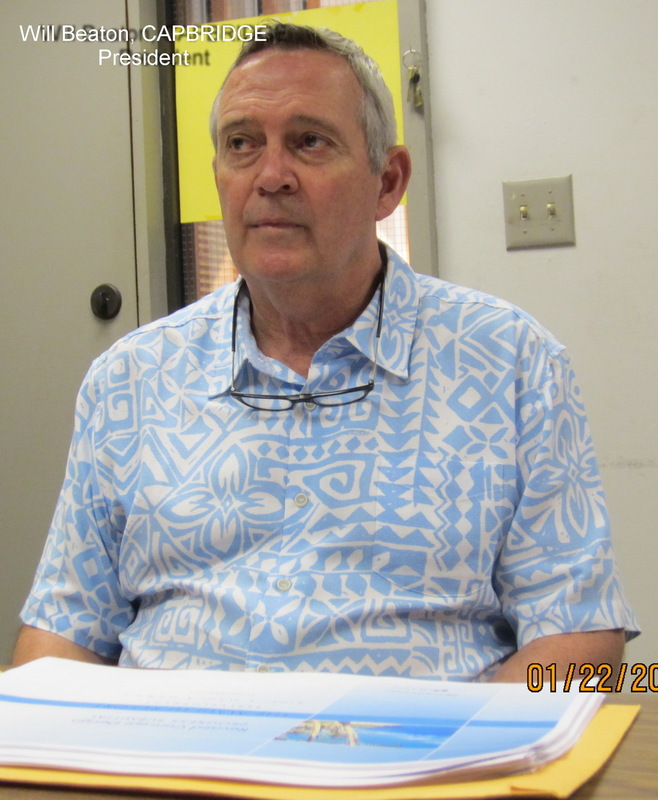 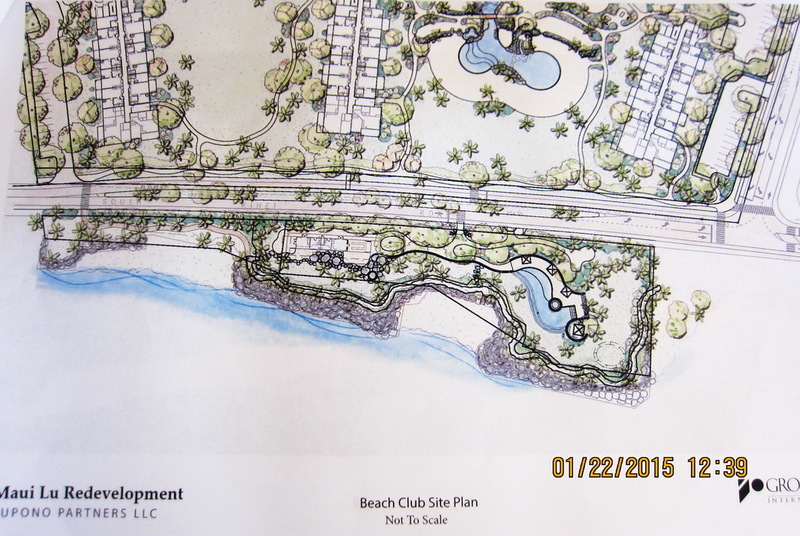 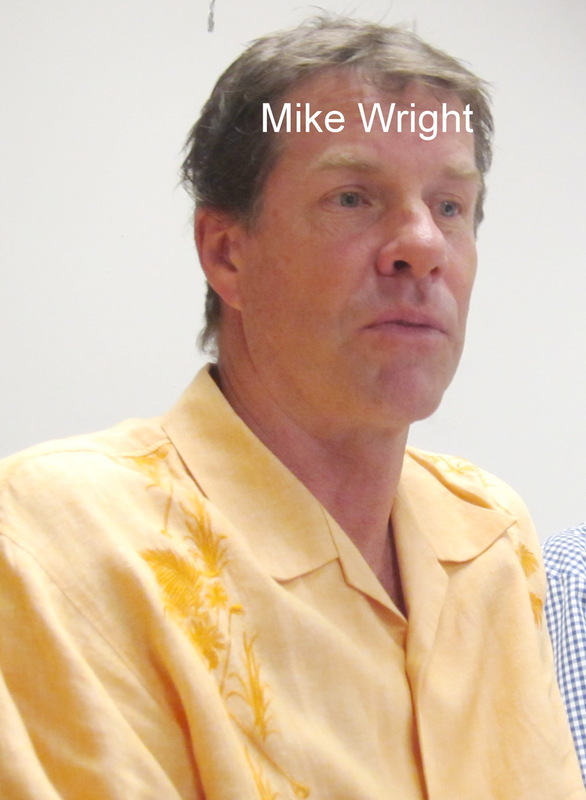 Our Design Review Committee had the opportunity to .meet with Capbridge President William “Will” Beaton over from Oahu accompanied by Michael “Mike” Wright representing his own Project and Construction Management firm to learn the latest on the Maui Lu resort on Thursday (1/22/15). 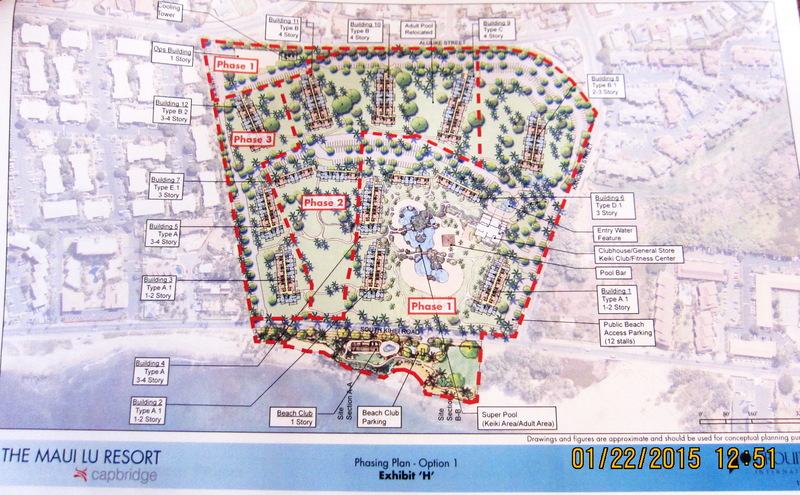 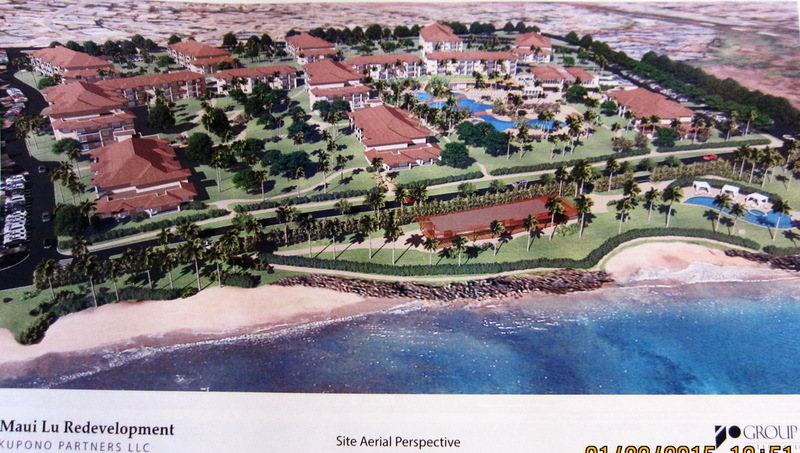 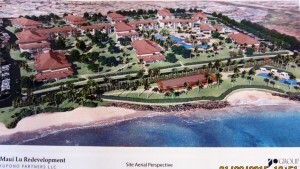 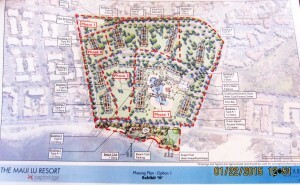 Capbridge, a Japanese corporation is collaborating with Hilton Grand Vacation to pretty much scarp most what is there, and start anew on the 28 acre parcel, set to begin in a couple of weeks.. The plan is for a total of 388 time share condo units with proposed 128 one bedroom, 198 two bedroom and remainder three, or over 700 bedrooms, which is not as large as some prior refurbishing proposals, but larger than the original and the present. 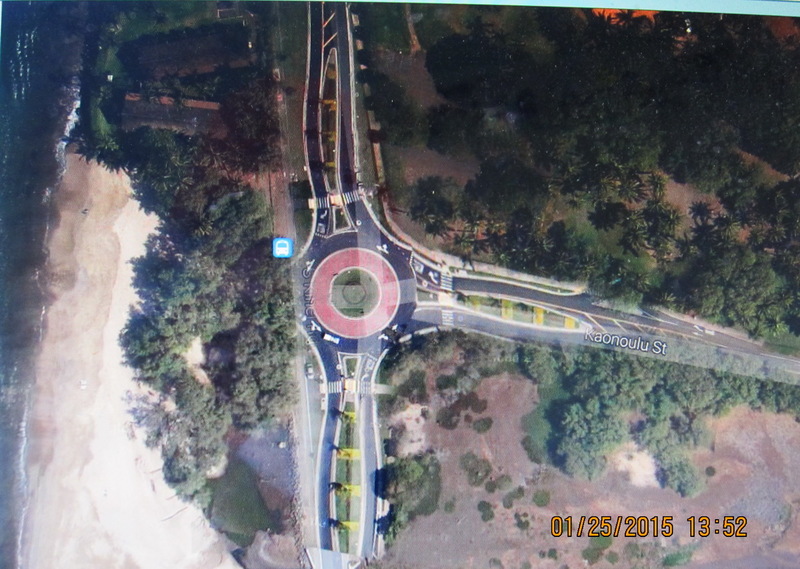 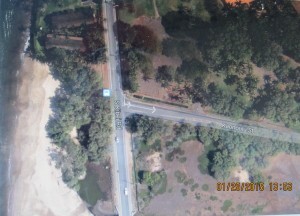 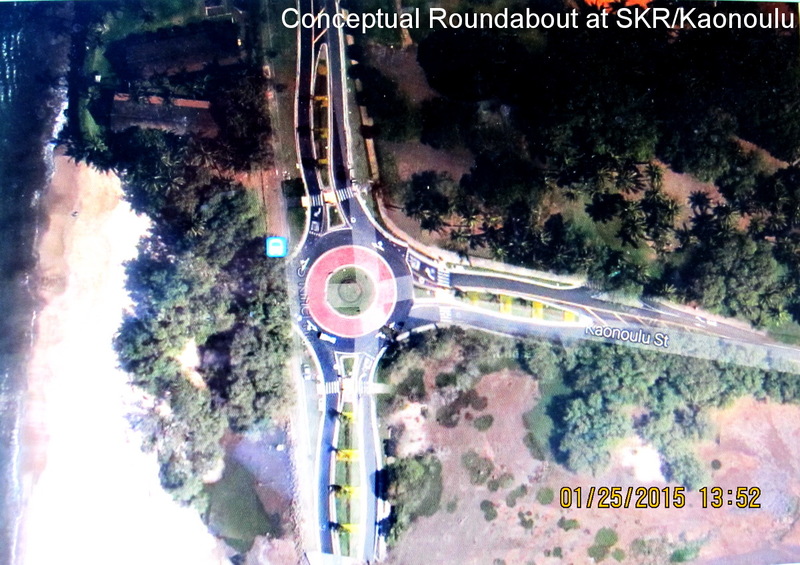 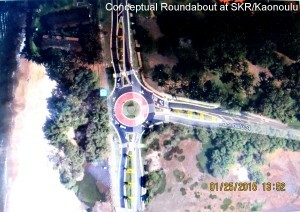 This older development had numerous projected updates and refurbishing plans over the past decades, and during this century KCA has continuously advocated for a roundabout at an improved intersection at SKR and Kaonoulu, rather than a traffic signal light, and while numerous permits were issued, none of the proposals came to fruition.. This one seems to be ready to go, so we were encouraged when Will and Mike advised they wanted a roundabout there as well, but distressed that they were turned down by County Public Works dept. 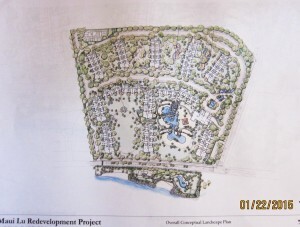 Since the developer and the community advocate are in agreement, we intend to collaboratively pursue this. 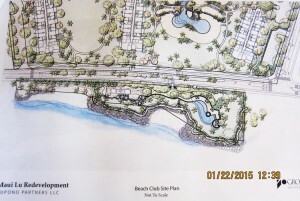 Please preserve the beautiful coconut grove and incorporate it into the landscaping. 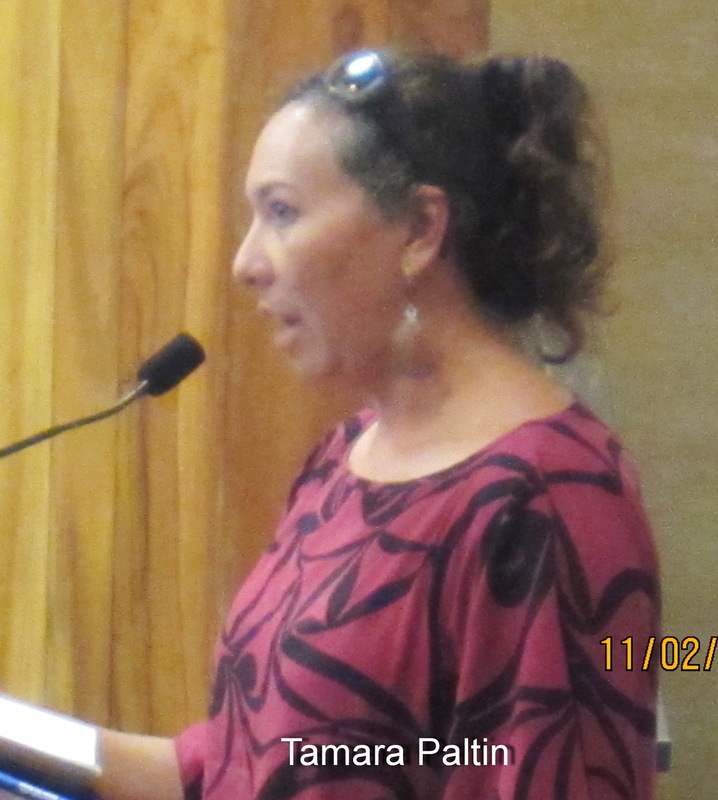 Mahako for adding to the conversation, Marcelaine, but if you want to express that though to the decision makers, be sure to contact Mike at 244-1600 or Will at (808)685-7502, as others have already.